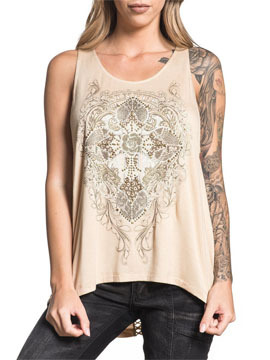 Sinful Crystal Canyon womens scoop neck tunic tank top features a large image of a ornate cross, floral baroque filigree embellished with dozens of dome metal studs and clear rhinestones on the front. The back features a strip of delicate criss cross lace trim sewn down the center. Curved hem with elongated back. 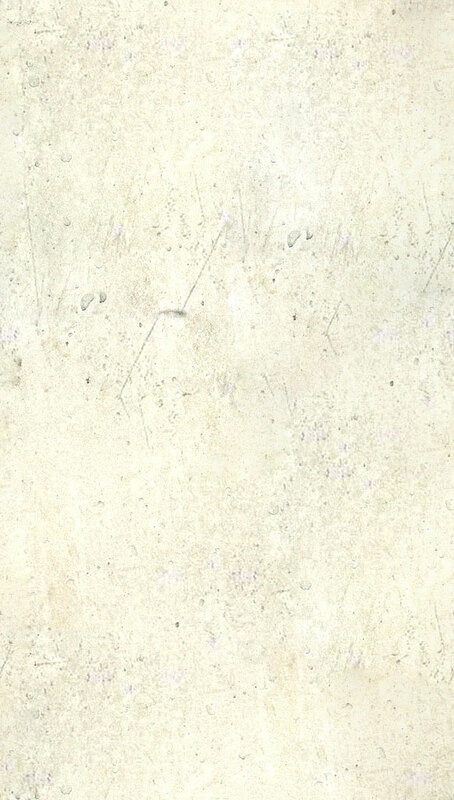 Lava wash for distressed and vintage look, 100% cotton,, light weight, slim fit. Garment dyed with silicon wash for soft feel. Color: tan sand beige.